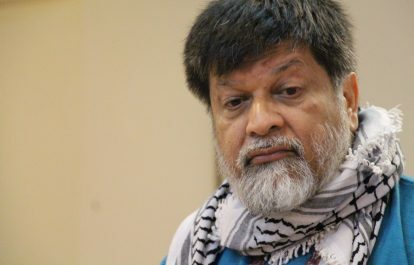 Policemen in plain clothes stormed the house of veteran photojournalist Shahidul Alam in Dhanmondi, Dhaka on the evening of Sunday, August 5, and arrested him, reportedly for a Facebook post about ongoing student demonstrations. 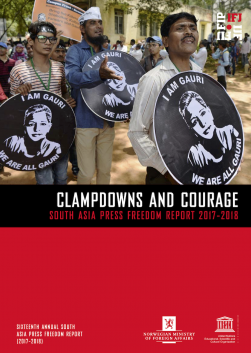 The International Federation of Journalists (IFJ) condemns the arrest and demands the immediate unconditional release of photojournalist Shahidul Alam. A group of plainclothes people identifying themselves as detectives came to the building in Dhanmondi around 10:30pm and stormed into Shahidul’s apartment. They broke the building CCTV cameras, disconnected intercom connection of the building and took him away forcibly in a van. Dhaka Metropolitan Police Detective Branch later confirmed that they had picked him up for interrogation over his Facebook posts over the ongoing student protests. On August 5 evening, Alam was live on his Facebook page narrating an attack on him allegedly by ruling party activists as he was taking a video of their demonstrations. He had also been reporting incidents, especially in support of the student protesters, from the streets on Dhaka on his Facebook. He was also interviewed on Al Jazeera, where he criticized the government. Thousands of students have joined demonstrations in Dhaka calling for safer roads after a boy and a girl were killed by a speeding bus on July 29. They have ignored repeated calls from the government for them to return home. On August 4 and 5, unidentified men in helmets carrying sticks and metal rods have attacked protesters and journalists. 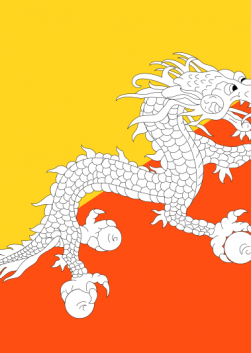 The government have blocked 3G and 4G internet services for 24 hours on August 4 evening in response to the protests. 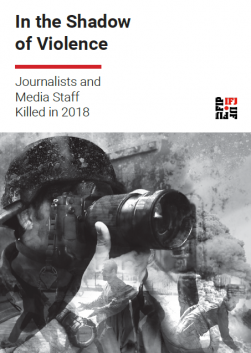 Those attacked include freelance photojournalist Rahat Karim, Palash of Daily Bonik Barta, Ibnul Asad Zawad of The Daily Janakantha, Rimon of US-based Zuma Press, Ahmed Deepto of Bangla daily Prothom Alo, Nagorik TV reporter Abdullah Shafi and Kamrul Hassan, Sara Bangla reporter Golam Samdani, Prothom Alo photojournalist Shajid Hossain, bdmorning‘s Abu Shufian Jewel, Naya Diganta‘s Sharif Hossain, freelance photographers Marjuk Hasan, Hasan Jubayer and N Kayer Hasim. They were attacked in different parts of the city.